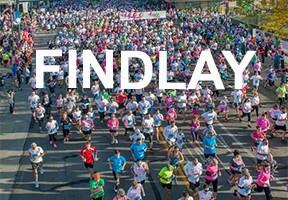 You are here: Home » How to form a Race for the Cure Team! 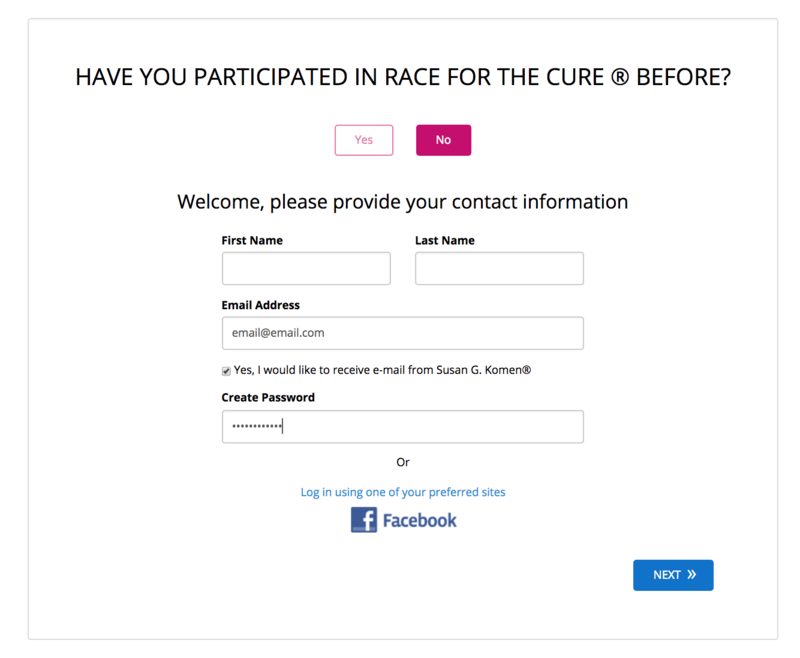 How to form a Race for the Cure Team! 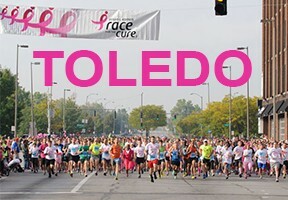 FORMING A RACE FOR THE CURE TEAM IS EASY! 3. Log in to your account. 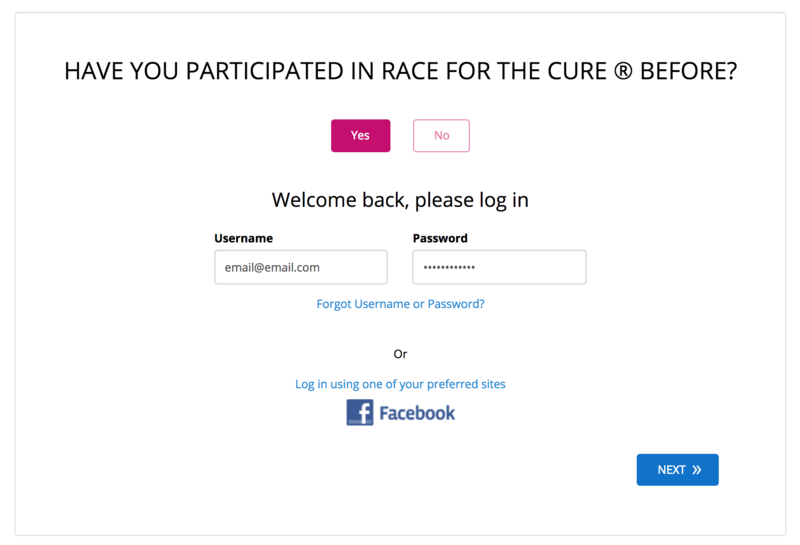 If yes, log in. If no, create an account. 3. Give your team a name, set a goal, choose your team type, and associate your team with a company (if applicable). 4. 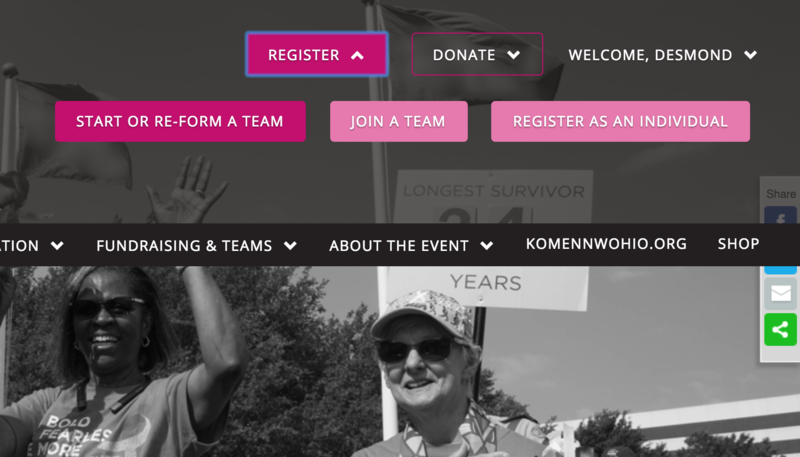 Click “NEXT” to complete registration.